I downloaded this book on a whim just before I went on holiday and it gave me happy reading all week. 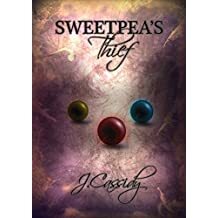 This Young Adult fantasy book begins with Sweetpea telling her life story while playing poker for tiny spheres of time with an old man who knows he is dying. The book reverts from retrospect to the present, describing the mirror world Sweetpea found herself in, the men who ‘save’ her and the part played by the Tin Men in that world. I had three tiny niggles: I would have liked more info on Sweetpea’s character. I felt more sympathy and empathy towards Brin as I felt I knew him better and cared about him more. 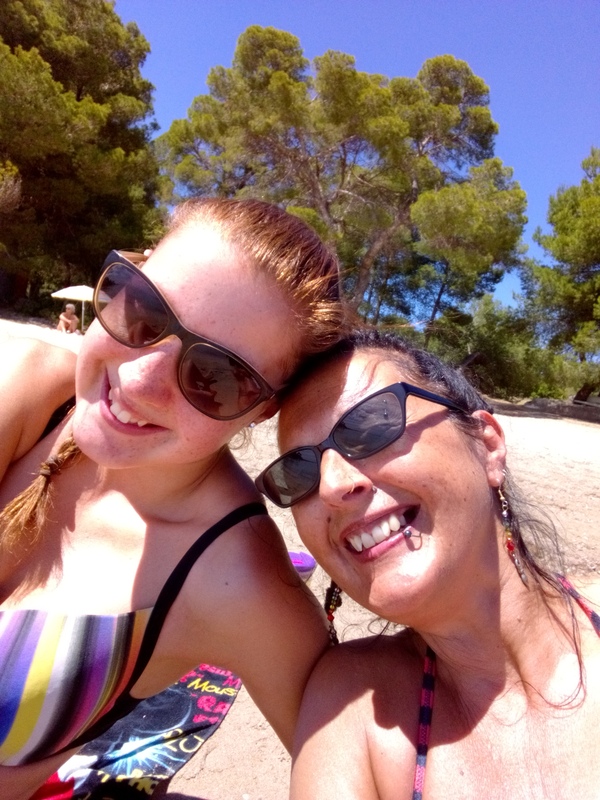 There were times when the plot was tricky to follow and I had to skip back a few pages to check I hadn’t missed anything and sometimes, the point of view changes left me spinning. But overall, I loved the concept of this book. It’s an interesting, captivating fantasy tale, populated by fascinating characters. Adding a further parallel world to the mix was inspired and I read on, intrigued to find out how it would all fit together. A perfect little book for a holiday read.